There are plenty of people in the world who think that an expensive education, or even a basic education, is the key to success in most if not all areas of life. But just because someone hasn’t had the access to such an education, or never had the money to pay for it, doesn’t mean they don’t have the ability to do great things. There are people who have been making waves throughout the world who never had the educational opportunities that so many people take for granted. Here are just a few people who did amazing things without the benefit of a degree. While his nickname may have been ‘Doc’, Ed Ricketts dropped out of college to pursue his love of marine ecology instead. 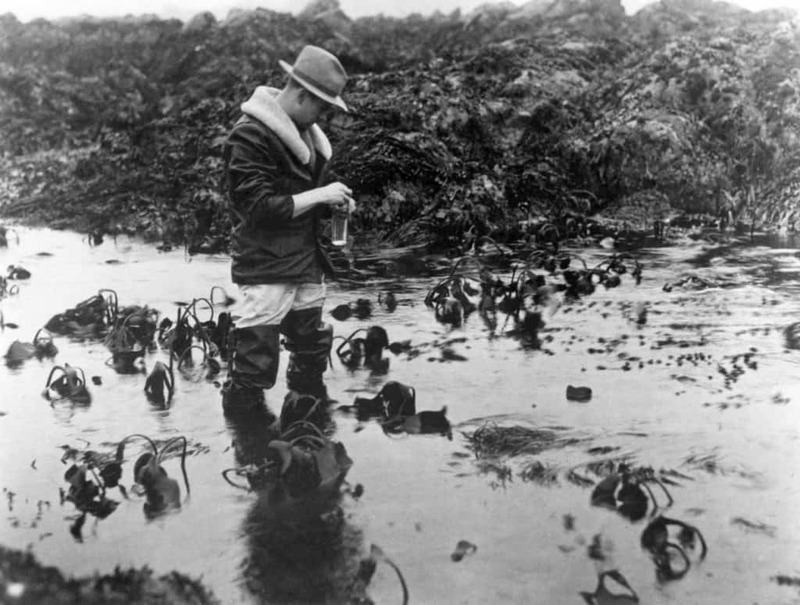 Having surveyed most of the Western coast of North America and having written many seminal books, Ricketts pioneered terms like “ecosystem” and “habitat” and is still recognized as an ecological authority today. 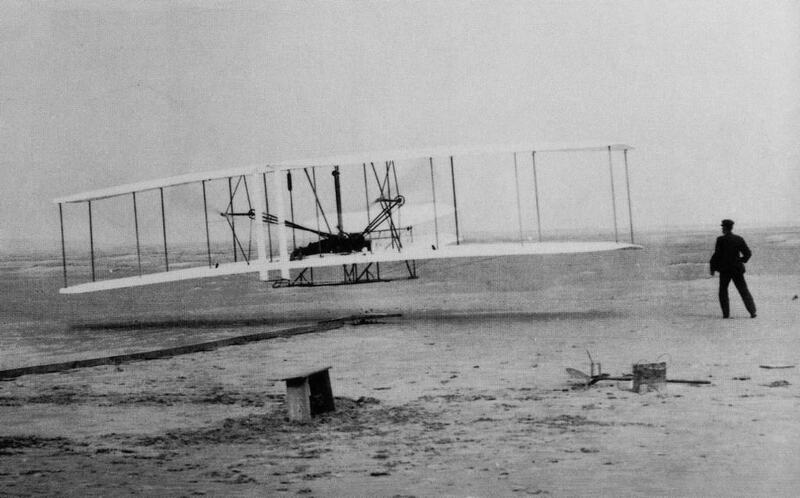 You probably remember hearing about the Wright brothers when you were younger – they were the guys who built the first flyable airplane. What you probably didn’t know is that neither of the Wright men graduated high school. 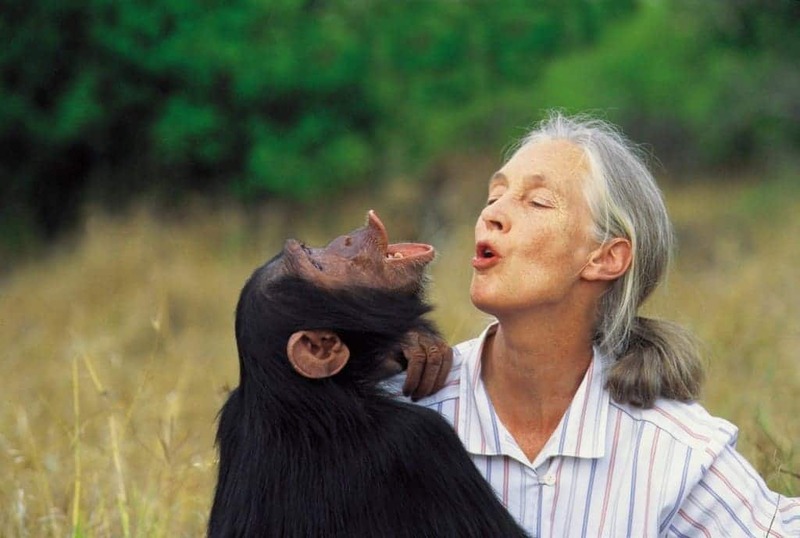 While she is a household name due to her renowned work with chimps, Jane Goodall never went to college. Yet her years spent in the field gaining the trust of the animals lead to groundbreaking discoveries about tool-making, social structure and communication. 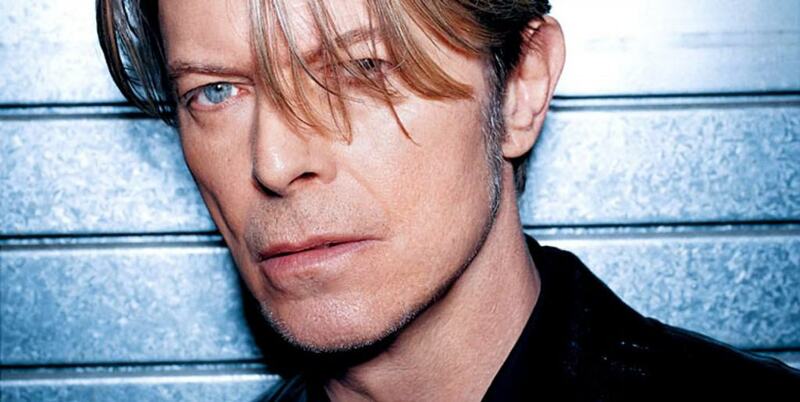 David Bowie has been showing the world how to rock and roll for a long time and how to act the heck out of a movie for almost as long. Ironically, the only formal performing arts training he had were a few saxophone and mime classes. 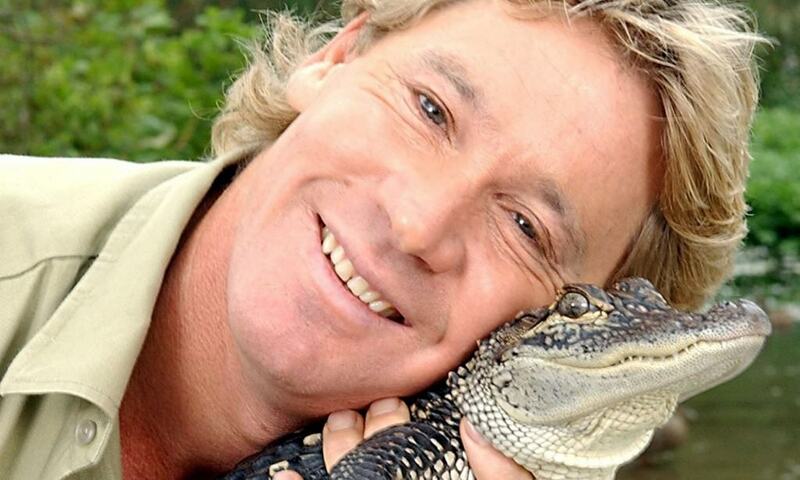 Steve Irwin will always be known for his vast knowledge and skills as a crocodile wrangler – but none of that was acquired formally. He learned to become the croc hunter on his parents’ reptile farm in Queensland starting at the age of 9. 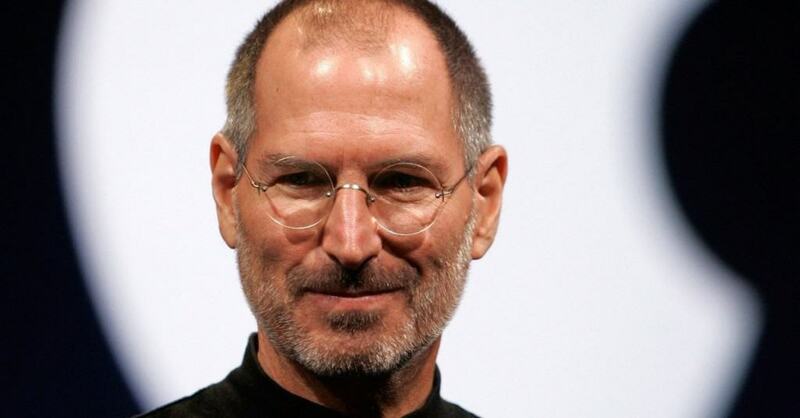 One of the most recognizable names of the 21st century, you know Steve Jobs as the mastermind behind the mega-company Apple. He went to college for one semester, but he didn’t study what you might guess – he took classes in calligraphy, Shakespeare, and Modern Dance. 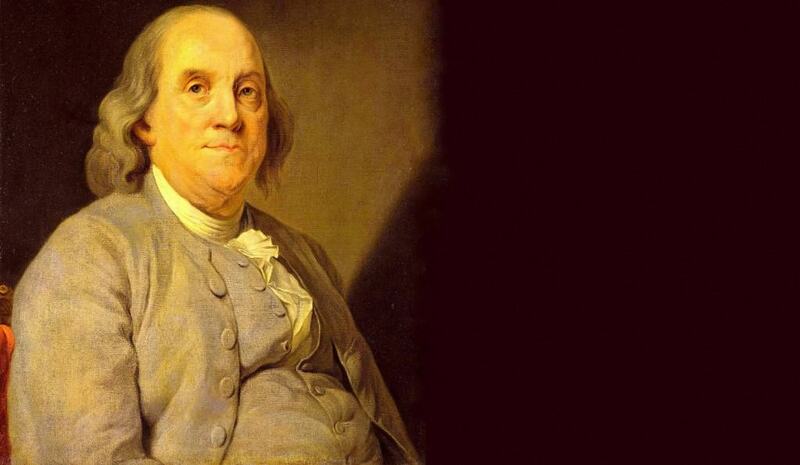 One of the most recognizable founding fathers of the United States, Benjamin Franklin helped establish libraries and universities; helped make huge advances in science, especially in electricity; and assisted in drafting the Declaration of Independence. Not too shabby for a man who quit his schooling at the age of 10. 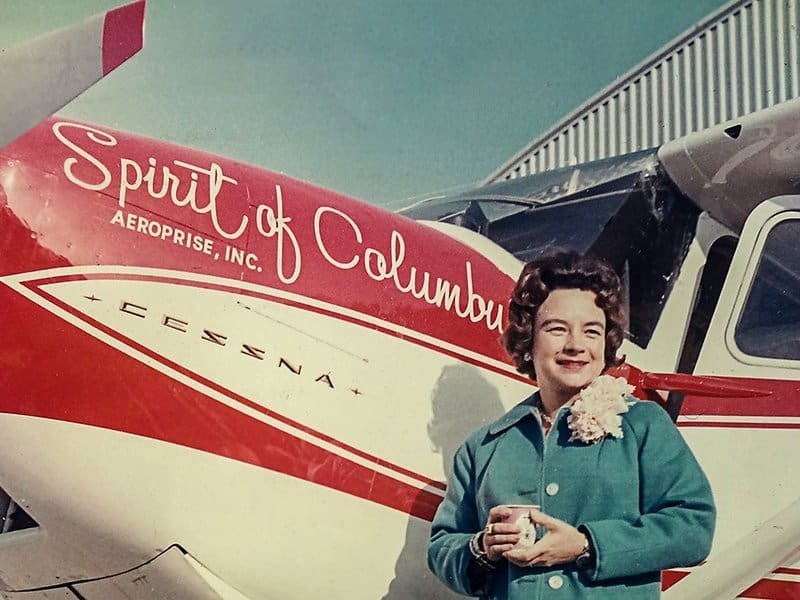 While Amelia Earhart is the name that usually comes to mind when you think of history making aviatrixes, Jerrie Mock is the name that you should know when it comes to women that fly planes. A housewife and college-dropout with only 750 hours of flight practice, Mock did what Earhart was never able to accomplish – she was the first woman to make a solo plane flight around the globe. For most of his adult life Sequoyah, born Cherokee Indian, was a self-taught silversmith. 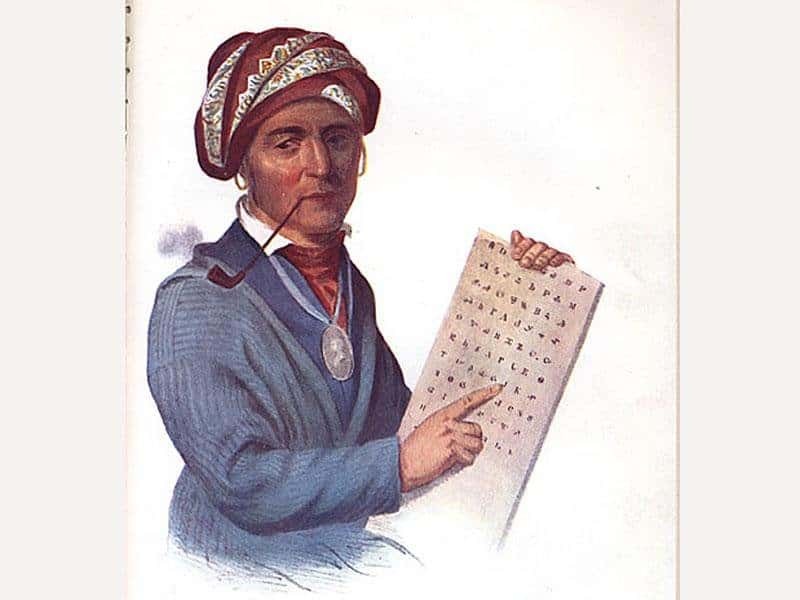 But in 1821, he became the first and only person who independently developed an entire writing system – developed for the Cherokee language, after his system was completed, the literacy rates of his people rose higher than that of the white settlers in less than 5 years. 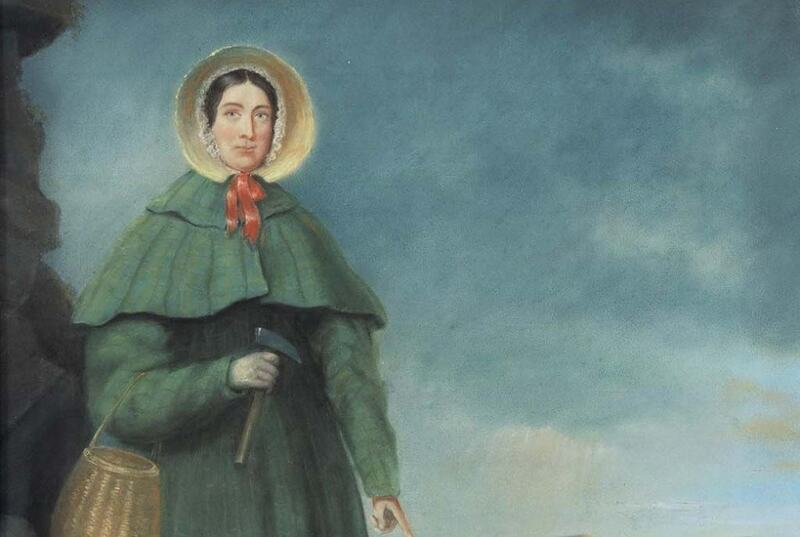 While movie franchises like the Indiana Jones and Jurassic Park have lead people to believe that having a PhD is crucial to removing ancient artifacts from the ground, Mary Anning put that myth to rest long before these movies existed. An 18th century self-taught amateur paleontologist, Anning’s contributions to the field include the discoveries of ichthyosaurus, plesiosaurus, and pterodactylus fossils. 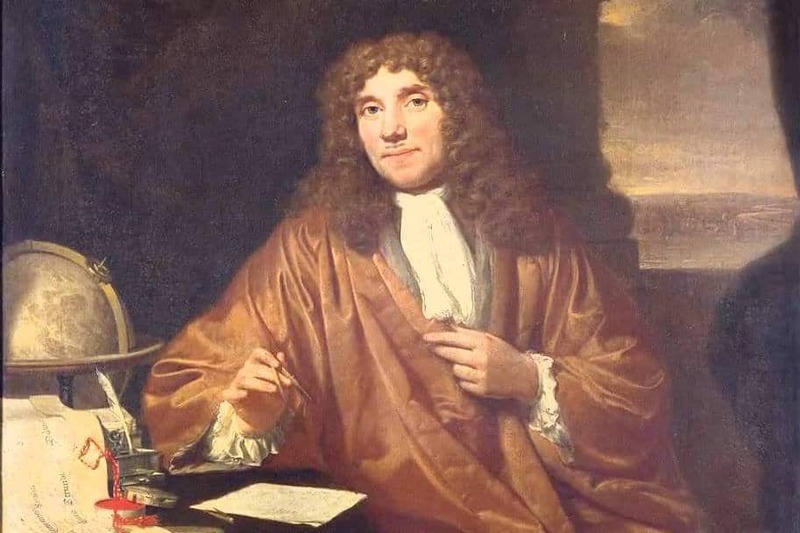 Widely thought of as the Father of Microbiology, Antoni van Leeuwenhoek was a fabric merchant by trade. He taught himself to build his own microscope and grind his own lenses — this allowed him to discover the existence of bacteria, protozoa, animal sperm cells, and red blood cells, among others things. 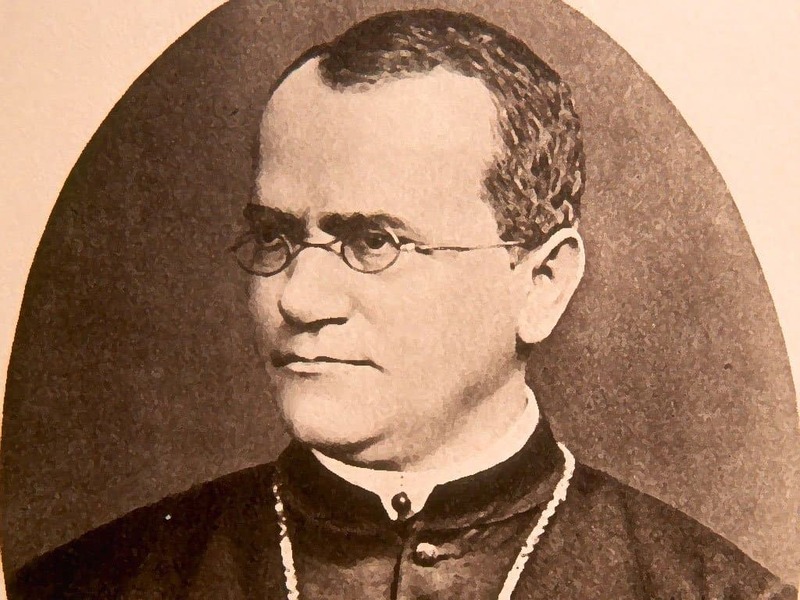 In the incredibly complex field of Genetics, people believe Gregor Mendel to be the father of this modern branch of science. Strangely enough, Mendel wasn’t a scientist at all – he was a monk who loved gardening and happened to notice how his sweet pea plants inherited traits from their parent plants. 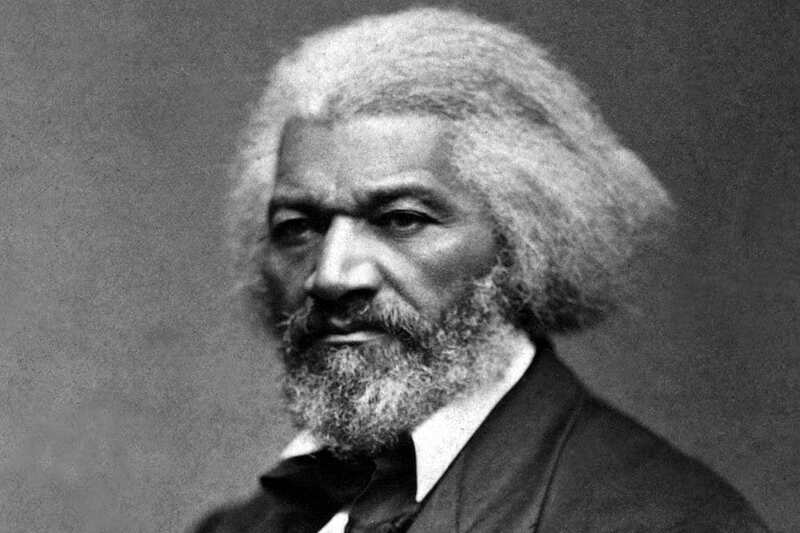 Frederick Douglass was born as a slave and, before his freedom, taught himself and other slaves illegally to read and write. After he found his freedom he came a social reformer, orator, statesman, and a best-selling author. Many people consider Jimi Hendrix, the famous rockstar who died tragically at the age of 27, to be the greatest guitarist who ever lived. 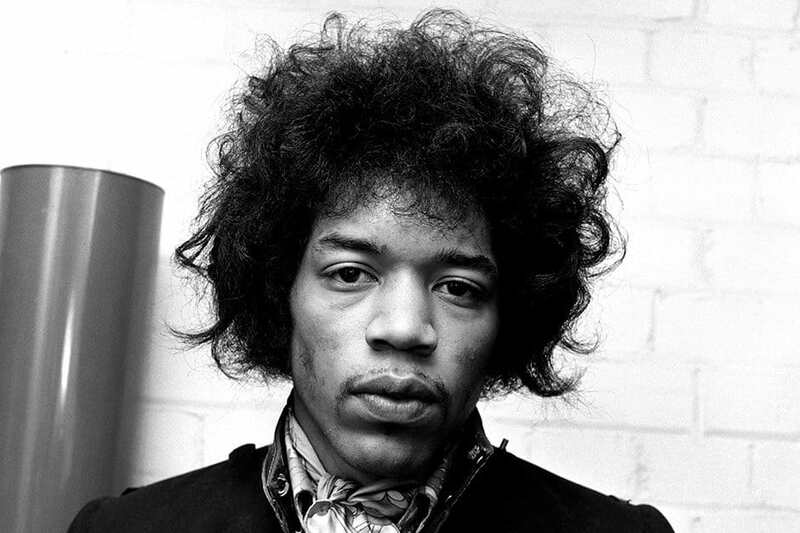 The ironic thing is that Hendrix was not only a self-taught musician but he couldn’t read music at all. A polestar of automotive history, the name Ford is still recognizable long after Henry Ford invented the assembly line and started making beloved and reliable motor vehicles. 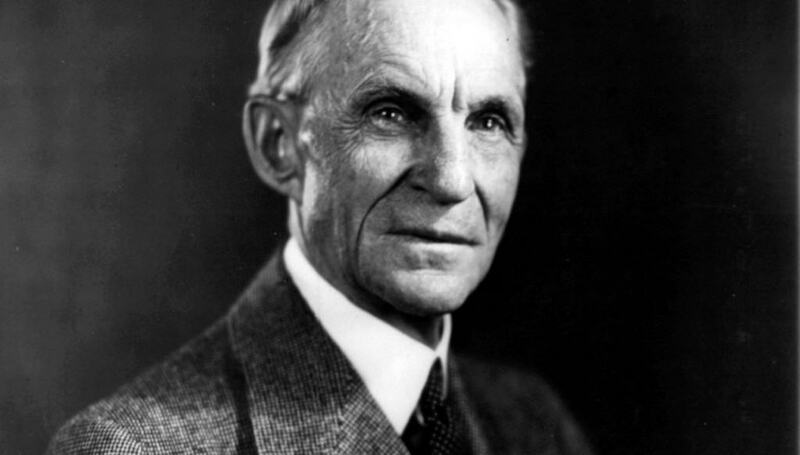 Although he was saddled with great fortune and responsibility, Ford never had a formal education – his father raised him to take over the family farm. Until the age of 48, John McConnell Black, a native Scotsman, was a pretty unassuming reporter. 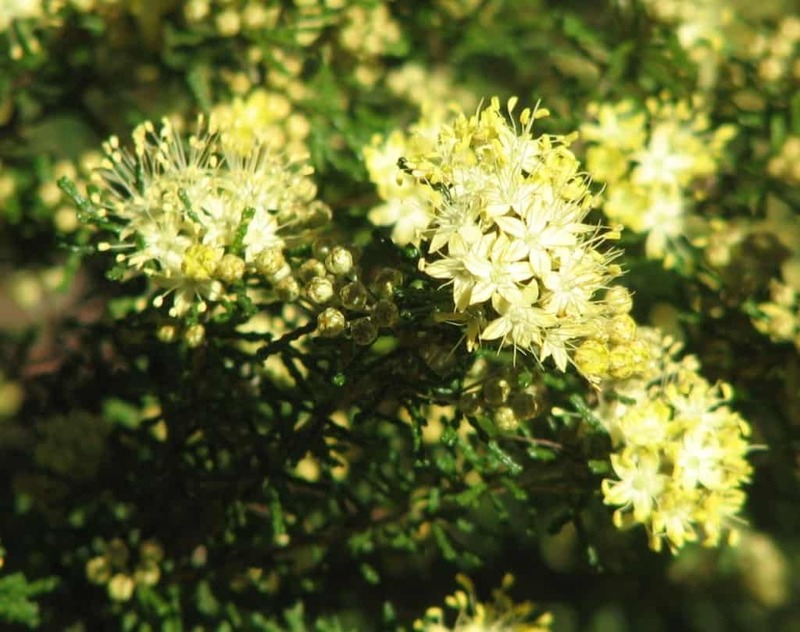 Just before he hit 50, Black quit his day job so he pursue his love of Australian plant life. Entirely self-trained, he recorded and registered 2430 plant species and is considered one of the greatest botanists of all time. 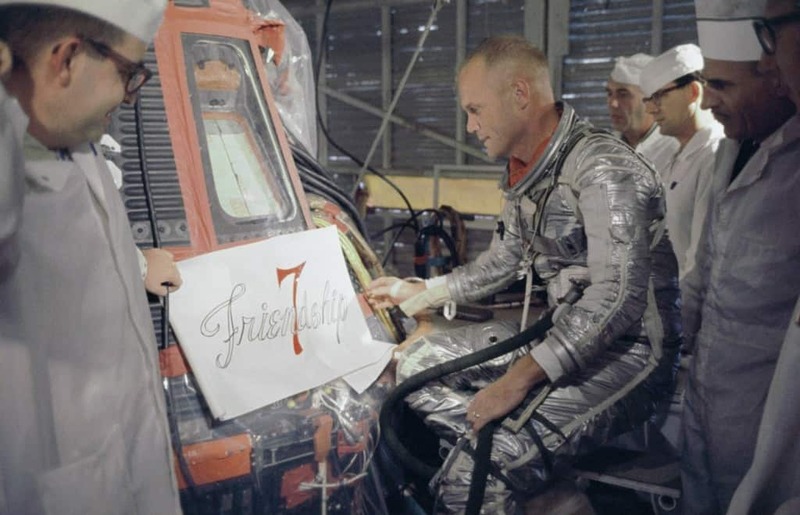 If you’re a Space Race enthusiast, you’re probably familiar with John Glenn: a lauded war hero and the American leading the sprint to achieving space travel against the Soviets. Despite having the weight of a government and a nation’s hope on his shoulders, Glenn never finished college. 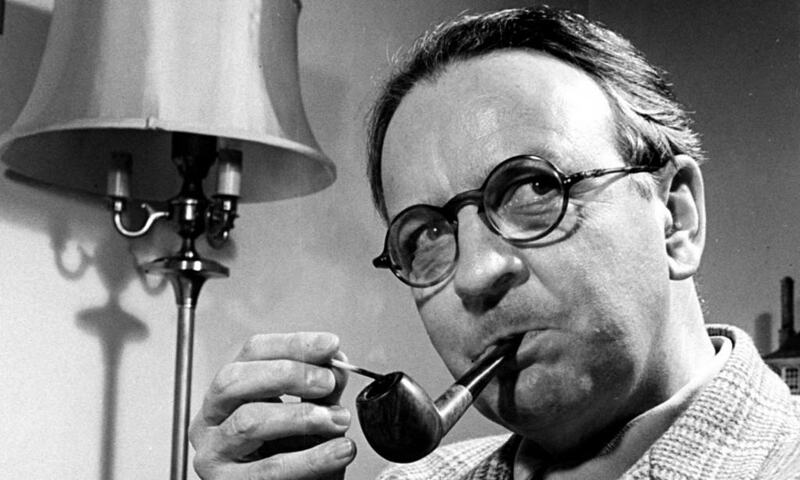 As a younger man, Raymond Chandler was your average British citizen working as a civil servant, journalist, accountant, and eventually the vice-president of Dabney Oil Syndicate. When he hit 44, he decided that even though he had no training in composing fiction that he wanted to start writing crime stories and eventually became one of the world’s foremost mystery novelists. 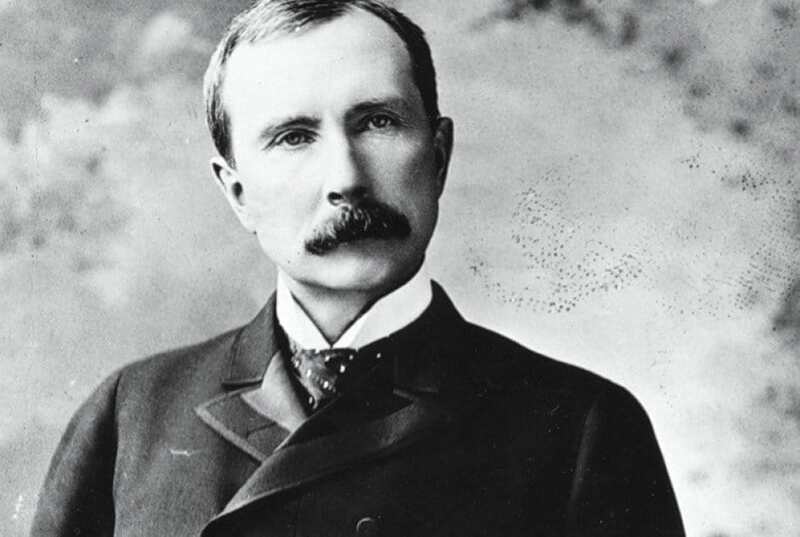 Because he was always so famous for being the world’s first billionaire, no one really stops to think about the like John D. Rockefeller had before he was for so much money. The son of con-artist, Rockefeller was born poor and only went to school up until the age of 16. 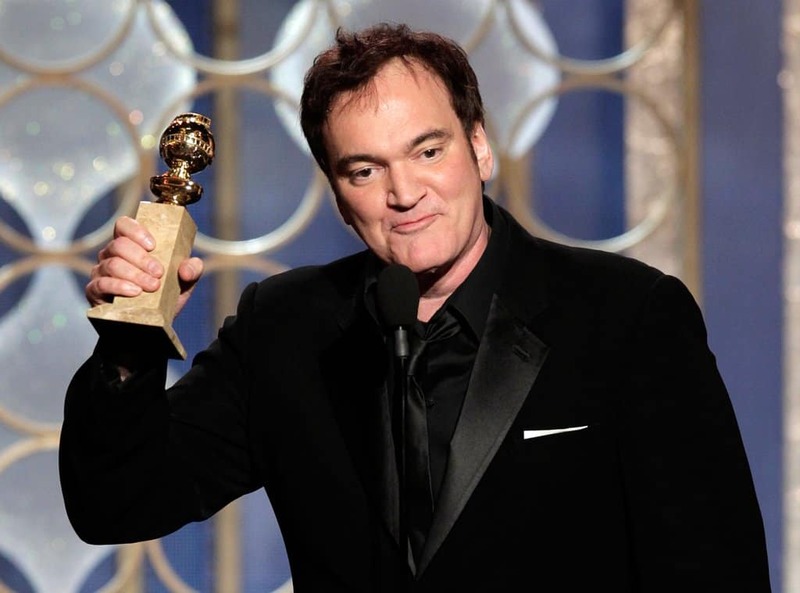 Having two Oscars to his name, Quentin Tarantino is widely recognized as one of the most important filmmakers of the modern movie era. And yet, unlike a lot of writer/directors out there, Tarantino never went to film school – he was a high-school dropout who learned his trade from watching as many movies as he could while working at a video rental store.